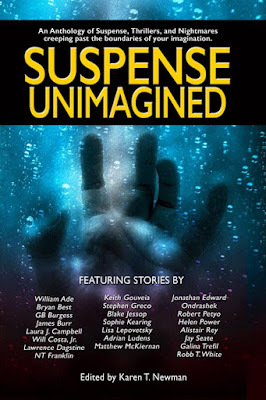 James Burr: "Shooting Stars" in "Suspense Unimagined" - Out Today! "Shooting Stars" in "Suspense Unimagined" - Out Today! 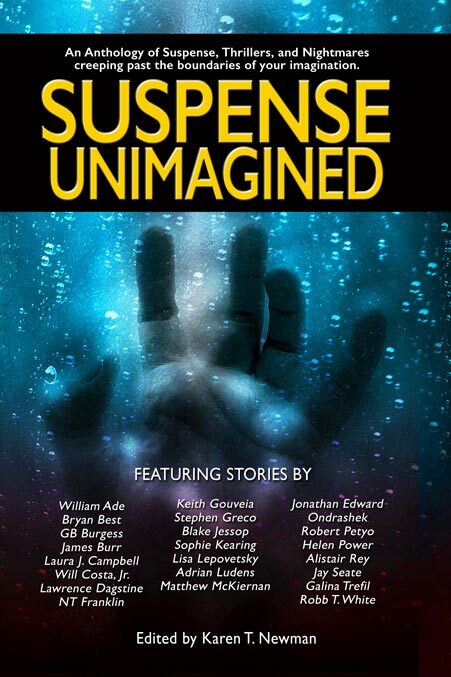 Have just found out that Suspense Unimagined - which contains my 5000+ word short story "Shooting Stars" - is out today. 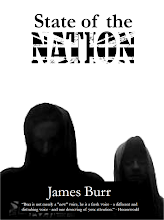 It is available from Amazon UK here or direct from the publisher, here.